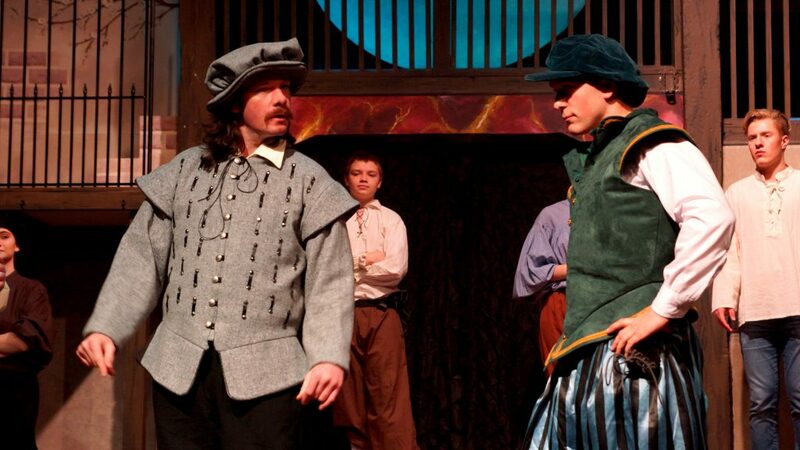 It’s the final weekend for PCT’s Shakespeare In Love Directed by Sydney Young. Performances are Friday and Saturday at 7:30 pm and Sunday at 2:30 pm. It’s the perfect show for your Valentine’s date. Get your tickets now at pctonstange.com.